Check out this photo by Dr. Nick Muff. He and Chuck were in Alamosa, Co. last month photographing and measuring Illinois Central cars. 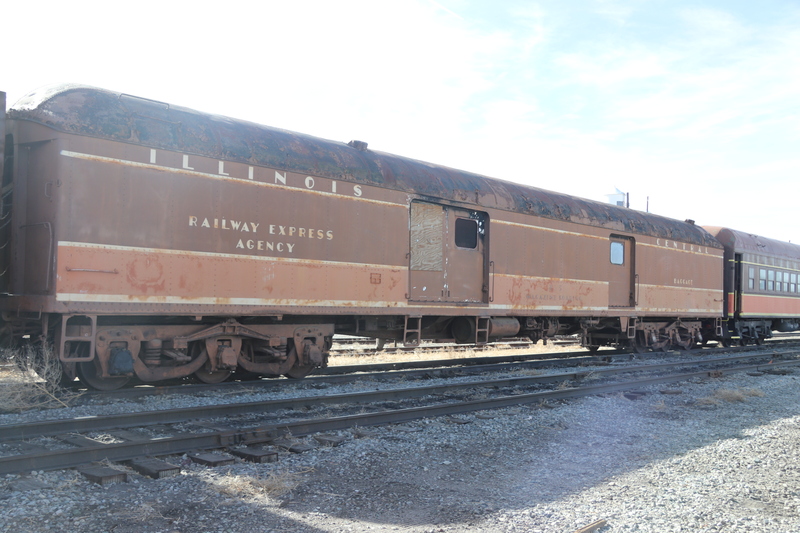 Here is a photo of IC 755 a 73′ round roof baggage car. We are building this car in the upcoming IC City of New Orleans and City of Miami project. It is UTI 1278-1. Get your orders in now to make sure you don’t miss this one. Thanks to several requests, UTI is pleased to add IC 11 double bedroom sleeper Benton in NP Loewy two tone green with lettering in IC font. 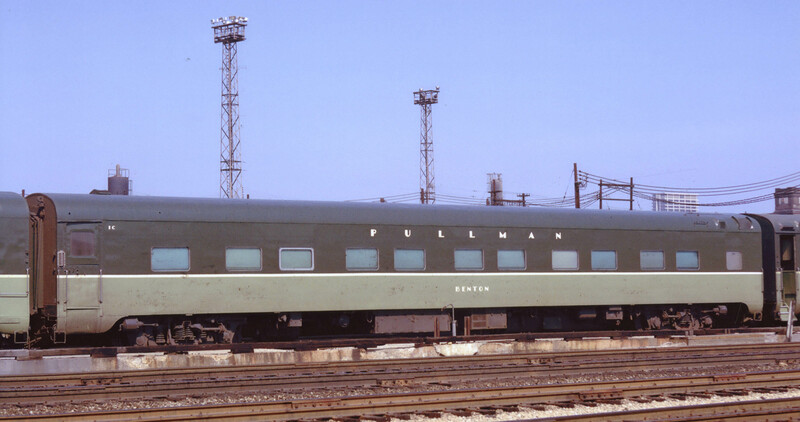 This has been made possible by those of you who provided great photos.” It is UTI 1266-3 and is listed on the IC project list now.